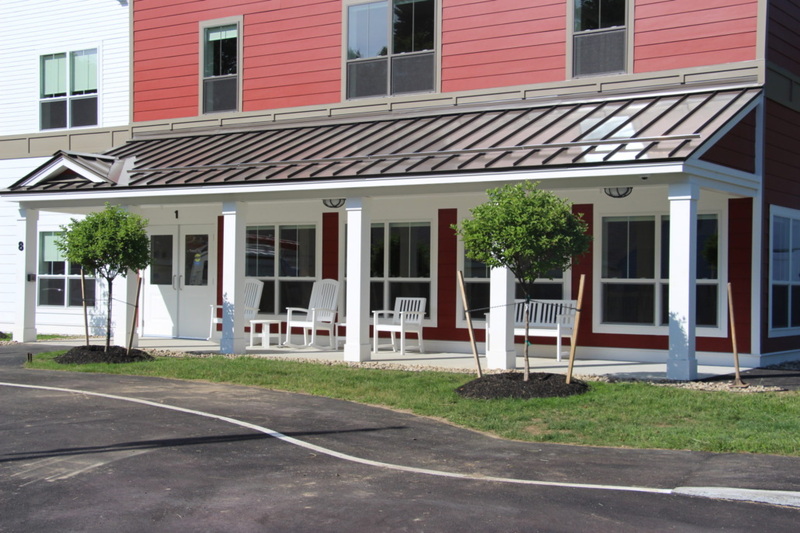 Much-needed affordable housing for seniors has opened in the rural community of Gorham, Maine, in the southern part of the state. 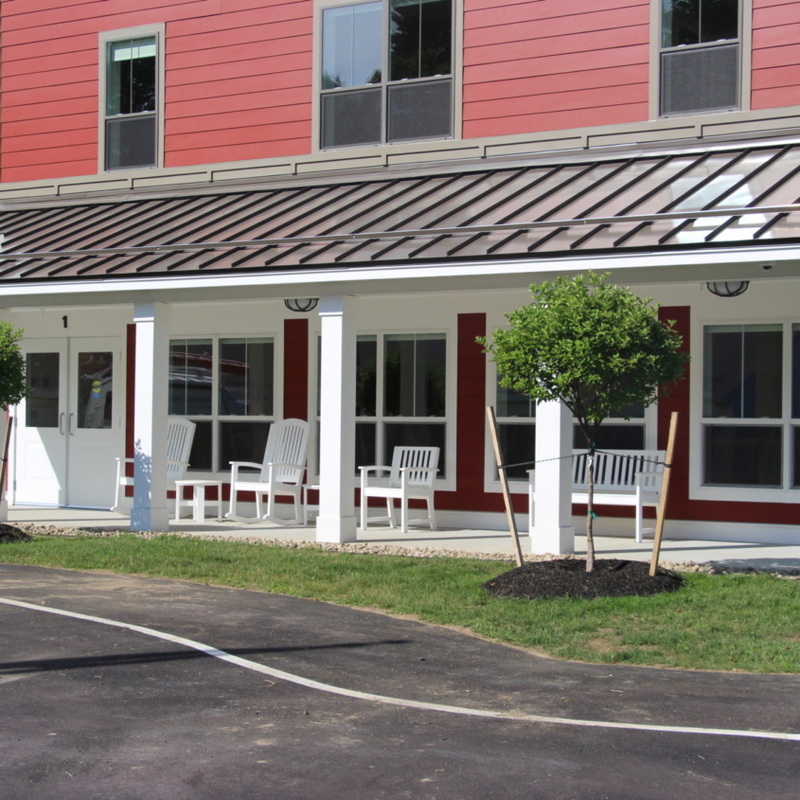 Ridgewood at Village Square, developed by Portland, Maine–based Avesta Housing, provides 24 one- and two-bedroom apartments targeted to senior households at or below 60% of the area median income. This project enhances the developer’s senior housing campus in Gorham, which already includes a 37-bed assisted-living facility, a 48-unit senior housing development, and a 20-unit senior housing development.